 Features a helpful overview of PET, enabling teachers to familiarise themselves thoroughly with the format, content and grading of the test. 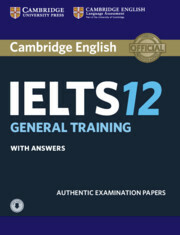  Contains comprehensive keys for all the papers, including sample answers for the writing tasks, and transcripts of the listening material. 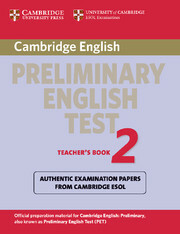  Includes detailed instructions for conducting the paired speaking test (Paper 3) in keeping with the live examination.